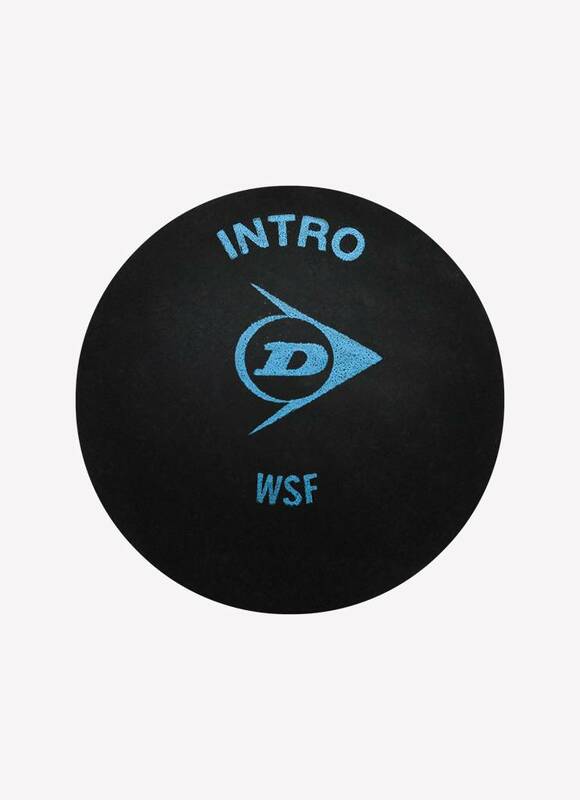 The Dunlop Intro Squash Ball with a single blue dot is suitable for beginners and juniors. 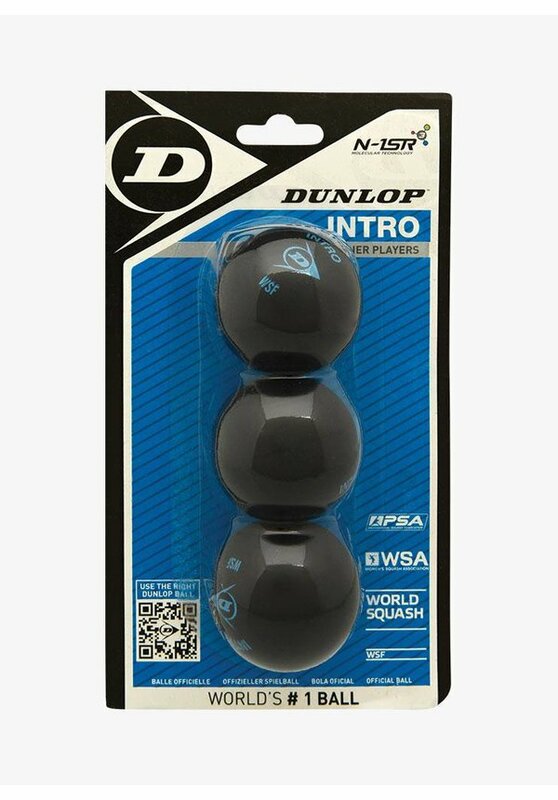 This ball is 12% bigger and has 40% more bounce than the official match ball (the Dunlop Pro Squash Ball). This makes it easier to keep the game going and you can easily play a rally. 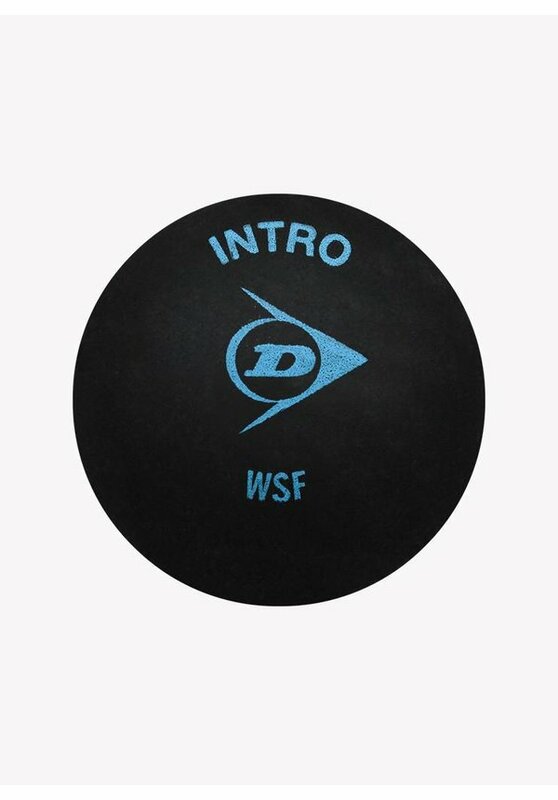 It is also an advantage that this ball does not have to be warmed up before you can start the game. 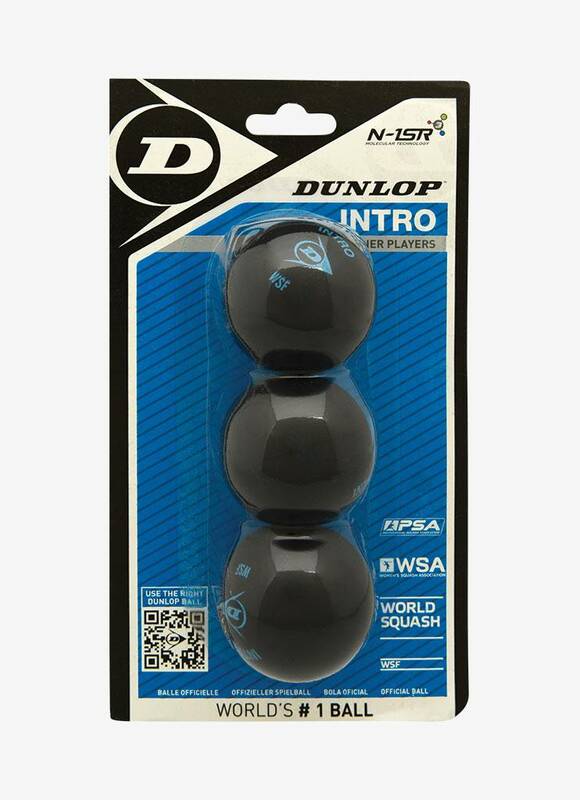 The Dunlop Intro Squash Ball is packed individually in a cardboard box.